Just you watch and see this lady is going to be the next one they go after because she dared to tell the truth as she sees it. Just a little too much reality for them to handle. This will not go unpunished. In a talk she gave with Baltimore Ravens tight end Benjamin Watson, ESPN anchor Sage Steele said that black people need to look in the mirror before pointing fingers at other races claiming they are racist. 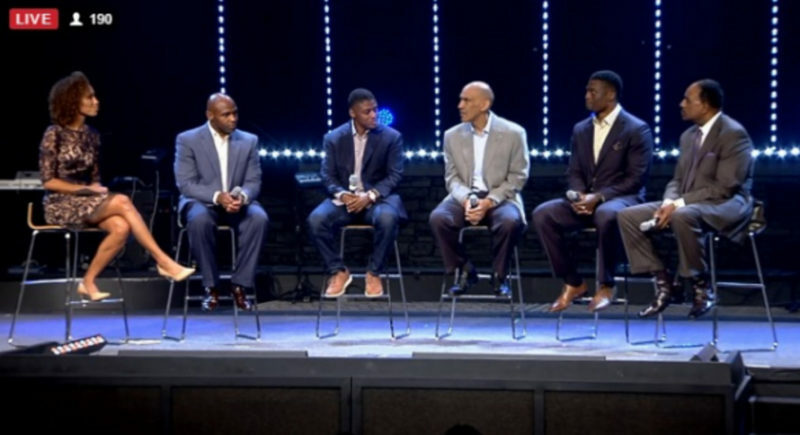 The event was the “Under Our Skin” forum on race and faith held at the The Crossing Church in Tampa, Florida on Feb. 16, 2017.